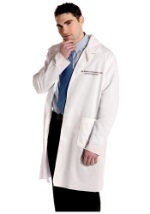 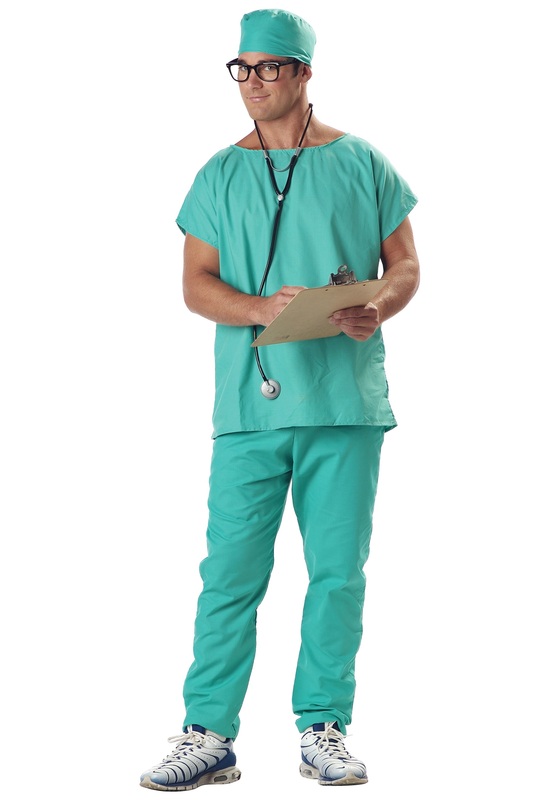 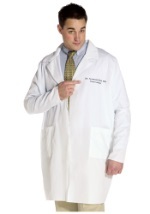 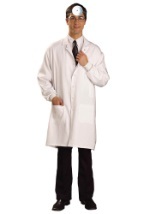 You will get ladies attention when you go as Dr. McDreamy for Halloween. 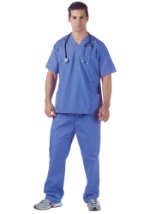 It consists of an aqua shirt, pants and hat, all made of 90% polyester/10% rayon woven poplin. The pullover shirt has short sleeves and a round neckline. 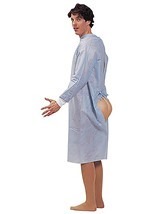 The pants have an elastic waistband. 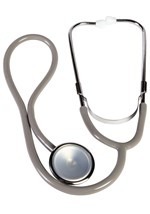 The cap has elastic around its edge. 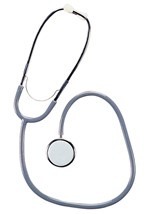 The toy stethoscope is black and gray plastic. 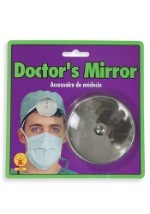 Hang it around your neck for the perfect professional touch. 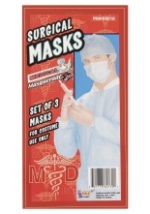 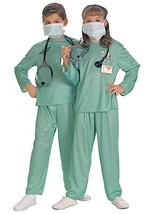 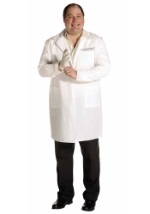 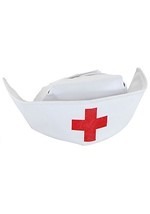 We have plenty of accessories to add a realistic touch to your Doctor or Surgeon costume this Halloween.